Home News Announcements Snowshoe Drops the Ropes on the 2018-2019 Season tomorrow! Snowshoe Drops the Ropes on the 2018-2019 Season tomorrow! ROPE DROP IS IN SIGHT! 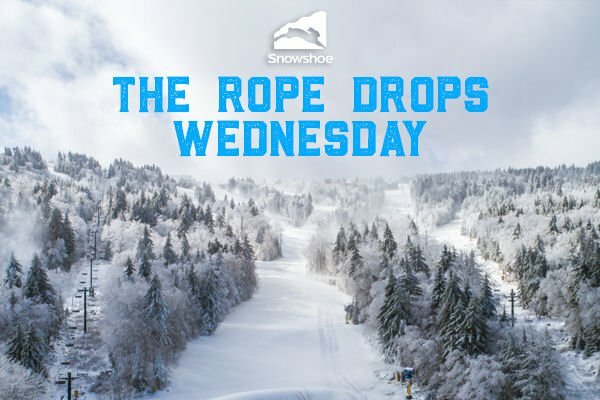 The 2018-19 winter season is here and Rope Drop is this Wed., Nov. 21st! Conditions are looking good and our new snow guns have been cranking to make sure you can gobble up plenty of runs before Turkey Day. Can’t believe we’re already starting a new season? Check out our mountain cams and see for yourself! Get your lift tickets before you arrive and save up to 60% off the window prices. Enjoy your getaway to the Shoe with sweet deals on premier lodging. Book 3 nights in select Brigham units, get the 4th free! Check out the Opening Weekend celebrations, a free lesson day, demo days, the Winter Brew Fest, and more! 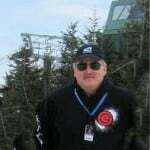 Next articleWest Virginia Opens Ski Season; Four Ski Areas Now Open in the Southeast!